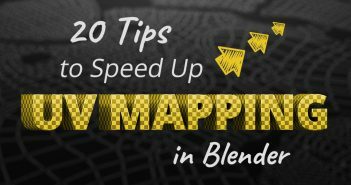 Blender boolean system is getting better every version. However there are serious issues with highly complex meshes. Thanks to the effort of a dental surgeon, a 3d designer and a software developer, this addon allows the integration of Blender and Cork - a powerful standalone boolean calculations software. This addon was created in 2015 to help planning and executing osteotomy surgery procedures. Since then it was used in a series of projects involving orthognathic surgery simulations, and human and veterinarian prosthesis modelling. It'd be better to have some video demonstration, because the majority of people quite lazy to read or download and try like myself. 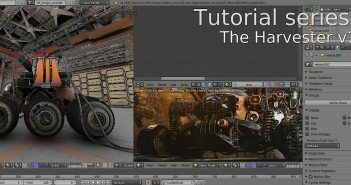 What version of Blender do you need for that add on to work? We used it on 2.76, 2.78 and 2.79. Thanks guys for using Blender for such noble causes.